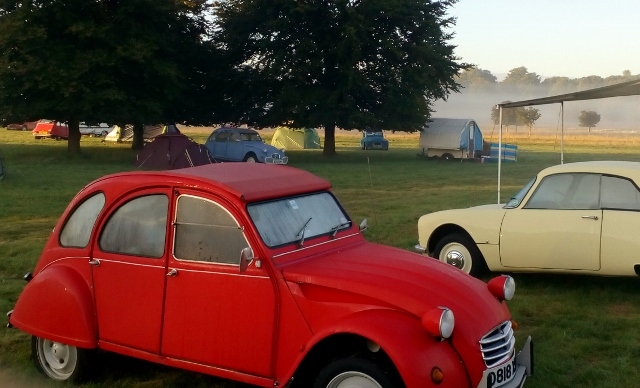 The TROY 2CV club is an active, practical group of enthusiasts interested in the restoration and preservation of that icon of motoring history, the Citroen Deux Chevaux and other 'A' series Citroen vehicles such as the Dyane and Ami. 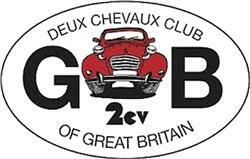 It is a local group of 2CVGB, and is based in Yorkshire - in the 'three ridings ' area south of the city of York. This website hopes to give you some basic information about what we get up to !